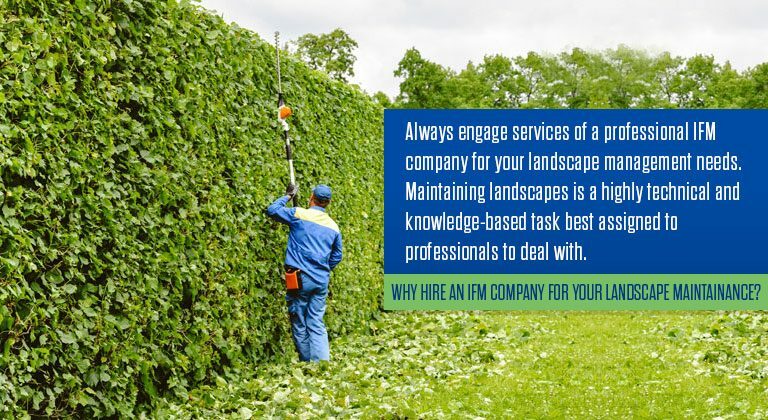 Why hire an IFM company for your landscape maintainance? 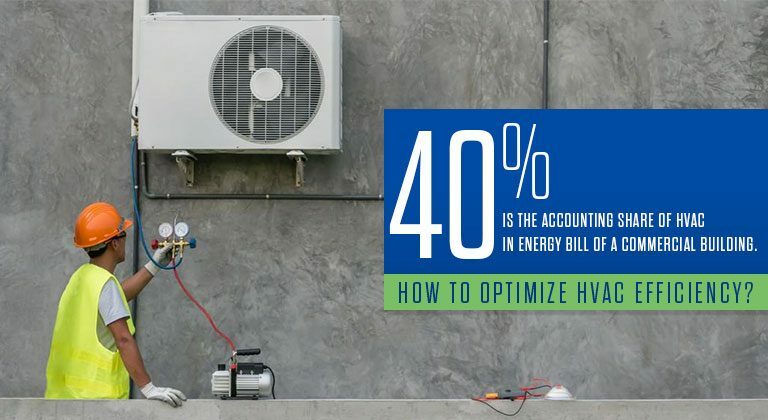 How to optimize HVAC efficiency? 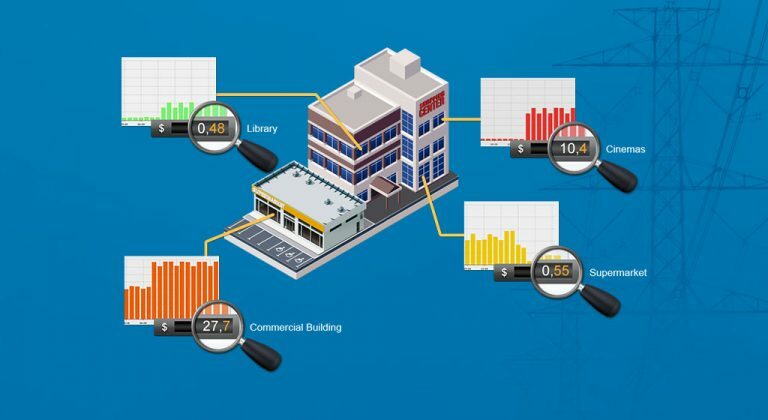 What is submetering and How can Indian companies benefit from the concept? 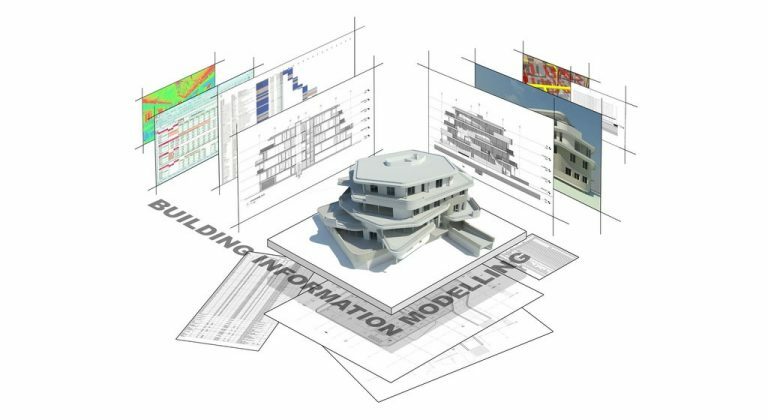 BIM Myths That Everyone Should Know! 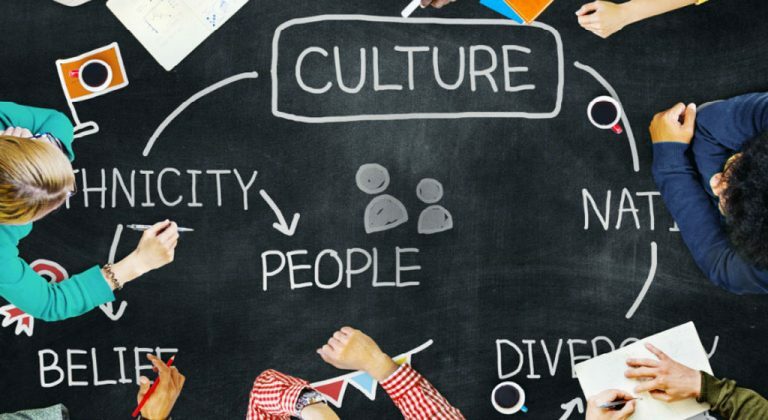 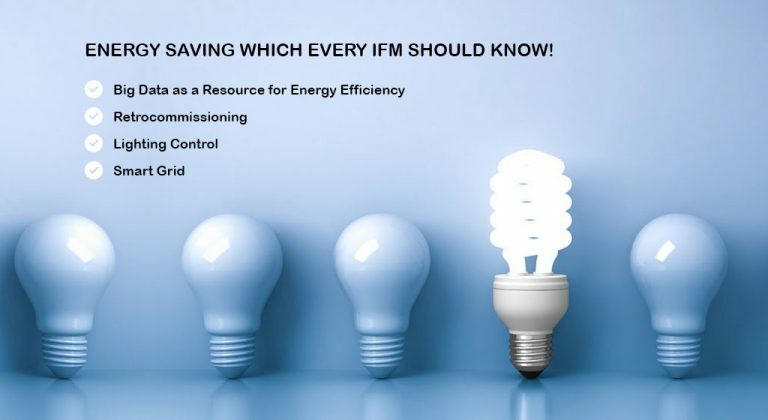 Trends in energy saving which every IFM should know!